TAIC ismultifunctional alkene monomer with aromatic heterocycle. 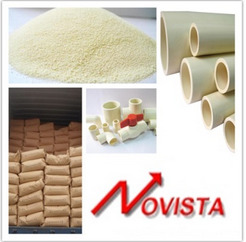 It is not dissolvesin water, slightly dissolved in alkane, and completely dissolves in aromatichydrocarbon, alcohol, acetone, hydrocarbon halides, cyclopentene hydrocarbon. 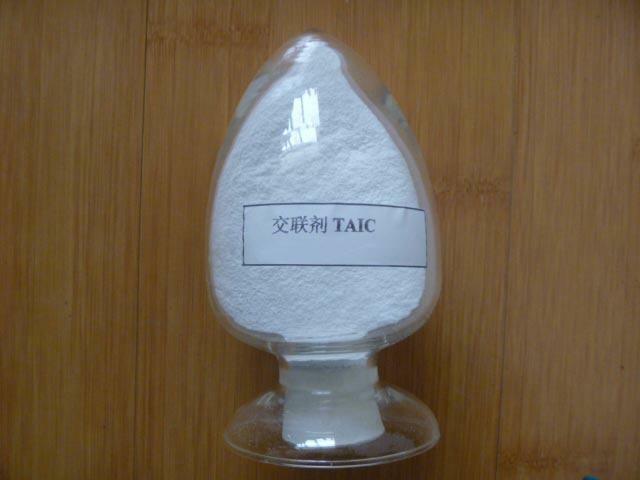 TAIC is widelyused as the cross-linking agent, modifier and assistant vulcanizer ofthermoplastics, ion exchange resin and special rubber. 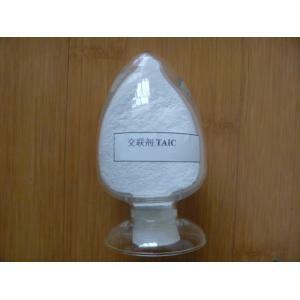 It is also anintermediate of photocureable coating,photoresists and flame retardant. 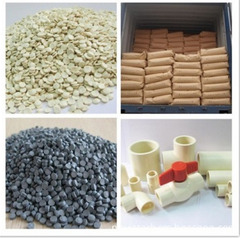 Iron drums orpaper bags lined with PVC film bags; net weight: 200kg or 25kg;IBC drum 1000kgnet weight.